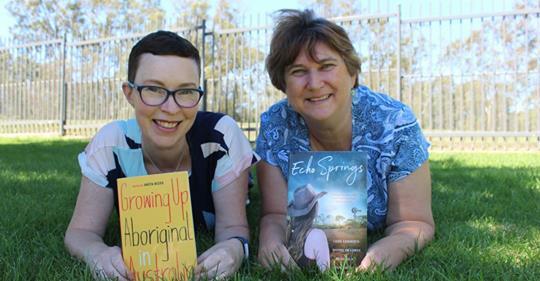 I was thrilled to find out that the lovely ladies at the Riverina Regional Library had picked Echo Springs as one of their top reads for October/November as written up in the November Book Club in The Daily Advertiser. It is always so wonderful to hear that people are enjoying your book and such a thrill to see someone holding it and smiling. I love that what I do can bring joy to others. Such a blessing. You can only read what they have to say and about the other books they picked if you sign up to the The Daily Advertiser, which I did so I could read the list (because the only way the journos are getting paid these days is if we do sign up). I did so for a month. It was only $3.70! The ladies who started this group, Darry Fraser and Annie Seaton, have created a website and social media platform to spread the word about all things rural romance. 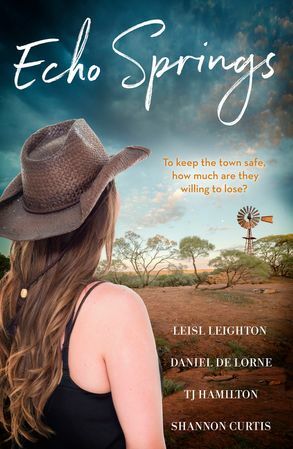 They’ve also organised an amazing giveaway in time for Christmas, with heaps of books up for grabs – including a signed copy of Echo Springs featuring Dangerous Echoes, from moi! If you’re interested in winning a heap of wonderful Australian fiction written by some amazingly talented authors, then you better go check it out now and enter before you miss the opportunity.